Anyone who has waited in queue behind the red velvet rope to get into a trendy nightclub or restaurant knows the importance of reservations. Many social outings come to a screeching halt without the requisite personal connections or well-planned reservations made far in advance. The same holds true in the mega yacht charter industry. As more and larger yachts clamor for dockage, vessels without advanced reservations are often forced to anchor at sea and tender their clients ashore. RUFF ONE – the 24 meter Sunseeker yacht RUFF ONE is superbly comfortable for 4 to 6 guests and is available for € 34,000 per week plus expenses. 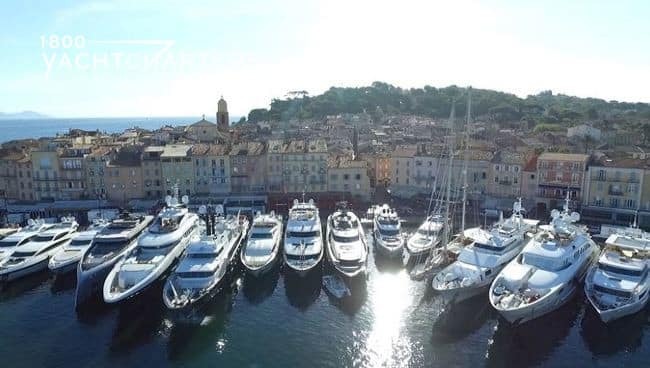 The yacht has a confirmed berth in St Tropez for the 14th and 15th of July. This is a great opportunity to enjoy the Bastille Day fireworks. In conclusion, isn’t it time for you to rent a private yacht? We have great summer specials available. 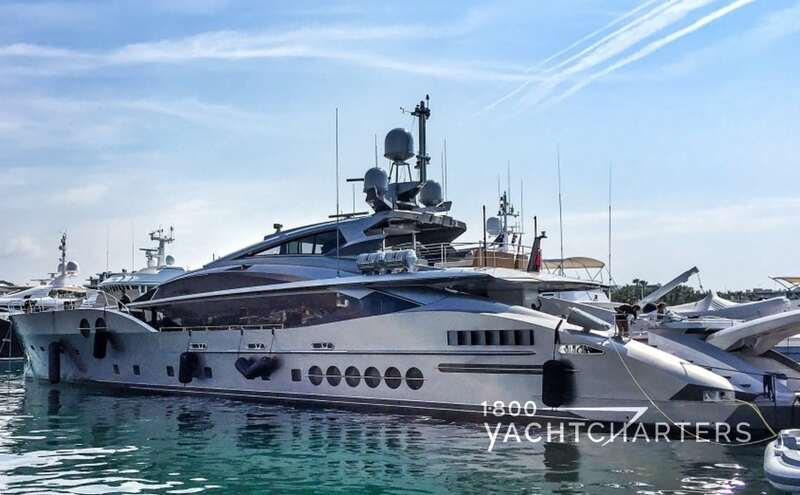 Contact our charter specialists at 1-800 Yacht Charters at https://www.1800yachtcharters.com/book-now-contact-us/ today.